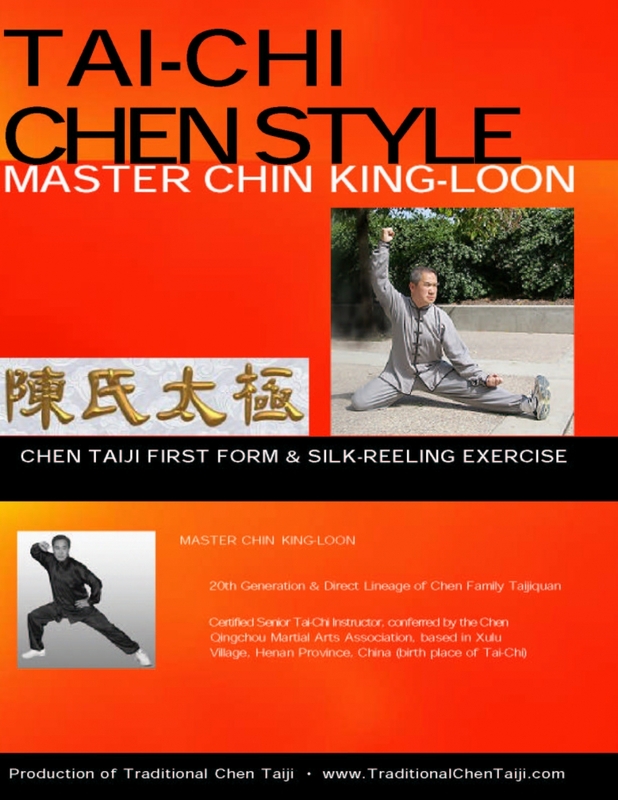 This DVD is produced as a reference video for our students and as a vehicle to spread Chen Taiji. 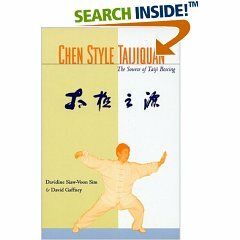 This book guides the reader through the historial development of the system, its philosophical roots, and through the intricacies of the various training methods. Click here to order this book.